DIY EASTER CARDS USING LAURA ASHLEY ROLLERS. 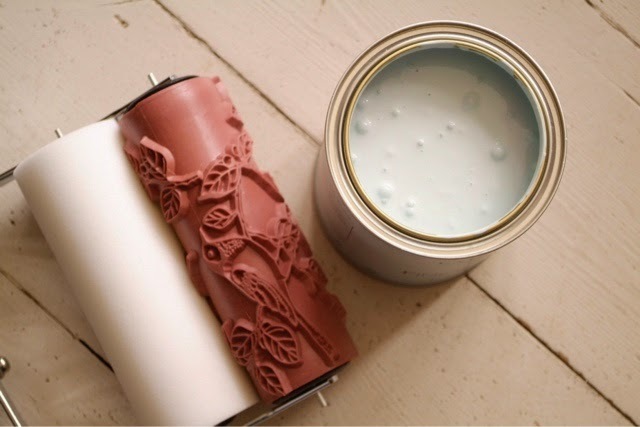 I'm a little in love with my new decorative roller from Laura Ashley. I've been using it around the house for interior projects, but it's great for printing onto cards and fabric too. Such a simple and clever way to add finishing touches to floor boards, doors and cupboards. 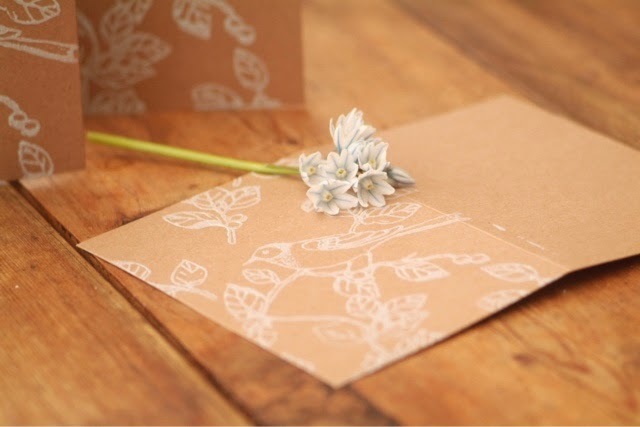 I used Laura Ashley Cotton White emulsion to print onto some recycled brown paper cards, I love the simple yet beautiful effect of these handmade cards. 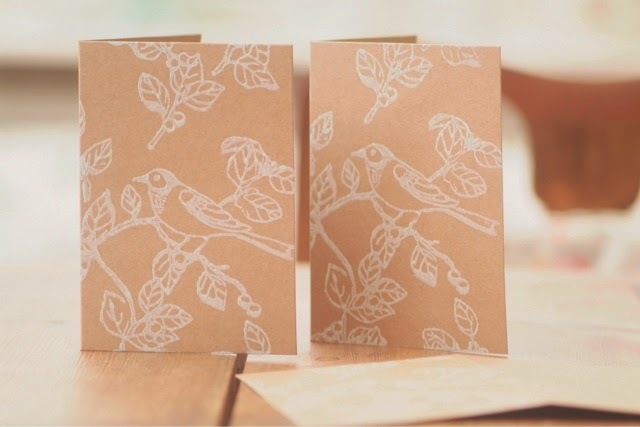 The bird roller looks perfect for my Easter cards!